#DXCLUSIVE: Radio Icon Greg Mack & Pete Nice Refute MC Serch's Version Of "MC Hammer KDAY Story"
MC Serch, formerly one half of the group 3rd Bass, recently stopped by VladTV’s studio to chat about a plethora of topics, including helping Nas get his deal. One story in particular though raised a few eyebrows; not so much for its intricacy, but more so for its historical inaccuracy. The story of MC Hammer putting a $50,000 hit out on 3rd Bass during their Los Angeles Cactus album promo run is one that Serch has told on many occasions — and also one that Hammer has denied. So the fact Serch recounted it with Soulja Boy-esque detail wasn’t too surprising. This alleged encounter naturally prompted on-air threats from goons, but at least one person who was in the room at the time publicly called shenanigans. “Total fantasy,” his former 3rd Bass partner Prime Minister Pete Nice tells HipHopDX of the KDAY visit. Former KDAY program director — and the man responsible for steering the station to become the countries first all-rap radio station — Greg Mack recounted the whole situation to HipHopDX and explained how the Hammer call went down. “Whenever there was beef that I considered a real beef, I would get the people on the air with me, and we would try and squash it. Most of the times we were very successful,” Mack explains. Greg Mack recalls that many of the artists of the day saw him as a father figure, which put him in a position to create peace in many cases. 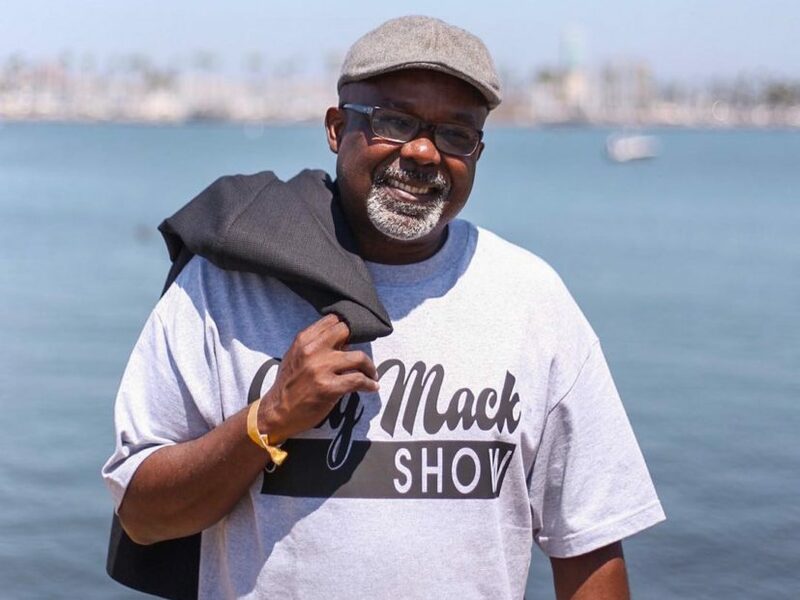 According to Mack, he did not know anything happened until a few months later at a Jack The Rapper convention, when he was approached by Serch’s DJ, who he claims grabbed him by the shirt and said, “you almost got us killed.” This has been one point that Mack has been most upset about … the inference that he is/was somehow responsible for the situation. “I’d be more than willing to talk to [Serch] and tell him what I knew, which is not much, you know … but I didn’t have any part in what happened, and so it hurt me that his DJ could think that I was participating. “I don’t know what happened in that situation, but you would be hard pressed to make me believe Hammer had anything. Matter of fact, I would take him out [of the conversation],” he adds. Though some elements of his story did happen, it seems clear that Serch embellished his visit to KDAY, which should cause fans to take further stories with a grain of salt. Stretch Armstrong is also in possession of the original audio — a digitized copy of a taping of the program given to Pete Nice by Greg Mack after the program. As the interview with Mack wrapped, he once again reiterated his desire to clear the air with Serch and said he has nothing but respect for both artists.